The Washington National Zoological Park's most famous residents still need to be fed, as do thousands of other animals, even as the facility closed its gates last Wednesday. The zoo is part of the Smithsonian network of museums, and all stayed open through New Year's Day using pre-existing funds, but that money has now been exhausted. "We plan to maintain the current level of care for the animals, and that's not going to change no matter what," said National Zoo spokeswoman Annalisa Meyer. That's why more than half the 321 employees of the zoo and its associated Conservation Biology Institute will remain on the job. The zoo, however, will remain closed to the public. Last Wednesday, the normally bustling Connecticut Avenue gateway was locked tight. Just behind the fence, a statue of a giant panda that would normally be covered in climbing children sat alone and neglected. Meyer said the zoo's animal care staff will use the downtime to conduct comprehensive medical checks on the animals. I want to see a lion because it has a mane and teeth that can rip right through humans and other animals. Also, they take pride in their land and females, they hunt, and they are strong. This article talks about the Smithsonian National Zoo and the relationship the zoo and the government have. According to the article "The zoo and the Smithsonian network maintain an unusual relationship with the federal government." 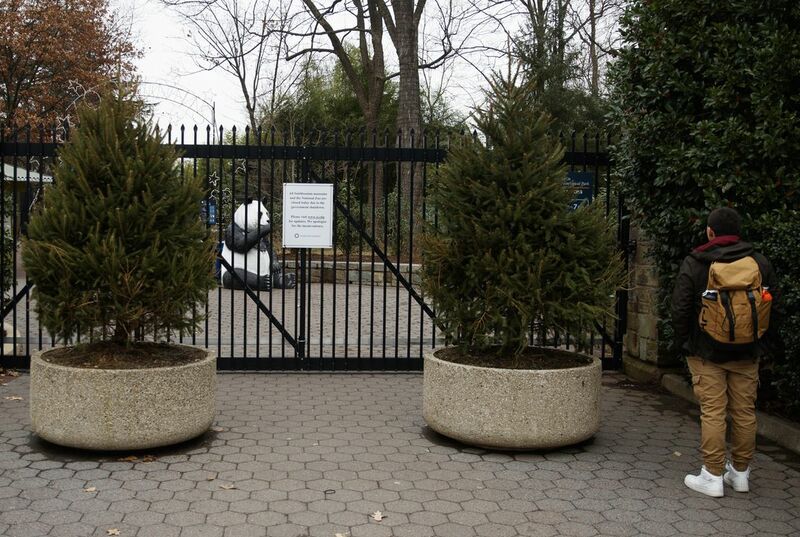 With the recent government shut down issued by President Trump, the zoo has been forced to close the gates and keep few staff members working. The article also states that the zoo itself is "technically part of the Department of the Interior, and the zoo receives about 70 percent of its operating budget from federal appropriations." This article relates to civic engagement because it helps us remember that the government has an impact on every thing in our country including people and our furry companions. It is always important when participating in civic engagement to consider "the ripple" otherwise known as the people affected by your actions. I think it is stupid that the government shut down that is "so important" deprives animals of their food. That is unfair that due to a wall animals might die. I believe that it is wrong that animals food should be affected by the government shutdown. The animals should not have to suffer due to the government decisions. The animals and their food don't relate to whats happening in the government in any way, therefore they shouldn't have to suffer and possibly die. I feel strongly that animals food and survival should not be affected because of the governments decisions. And that the government thinks that their situation is more important to there lives. I agree completely. 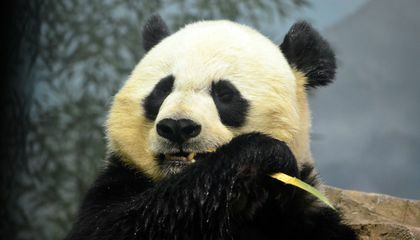 The pandas had no say whatsoever in this government business.